Incredible supply of energy. Fat-burner. Take off once and for all with STACKER E2 XTREME! STACKER E2 XTREME is a powerful energizer that also reduces the appetite and burns fat. NVE Pharma has developed this revolutionary product by blending the effects of caffeine and guarana. 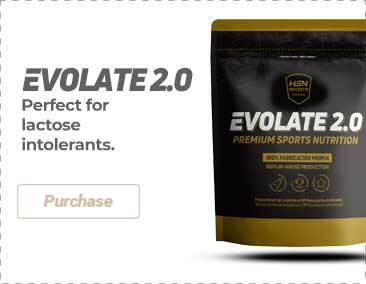 STACKER E2 XTREME is an excellent choice for those who require maximum performance from their body, both physically and mentally.. STACKER E2 XTREME is a fast-acting, extreme supplement that will immediately hit you with a boost of energy. STACKER E2 XTREME also reduces the appetite and stimulates fat-burning. STACKER E2 XTREME will provide you with an incredible boost of energy. STACKER E2 XTREME will improve your mental concentration. STACKER E2 XTREME reduces the appetite. STACKER E2 XTREME stimulates fat-burning. The consumption of this product is contraindicated for people with physical or psychical problems, those who take some type of medication, those under the age of 18, pregnant or lactating women and those who are under medical supervision. This product contains active ingredients that are capable of modifying the absorption or effect of medicines, consult your doctor before taking it. Nutritional supplements should not be used to replace a balanced diet.